When Henry Ford attempted to produce the Model T at a rapid pace and with high quality, he ran into a problem. It was difficult to organize teams of specialized workers to assemble automobiles, and with so many workers needed to scale the process, it was highly inefficient. To make matters worse, late delivery of parts caused pile-ups of workers vying for space to work and delays in production. We’re incredibly excited to announce a $7.3 million Series B round from prominent impact investors including Dolma Impact Fund and The Social Entrepreneurs' Fund. The investment comes after the successful launch of WorkStreams™, which provide fast-growing companies an alternative to the stagnant outsourcing and dubious crowdsourcing options currently available. Everyday CloudFactory is helping to create smarter software through the power of human intelligence. Many software solutions require human intervention to process high-volumes of data or to better train their algorithms. 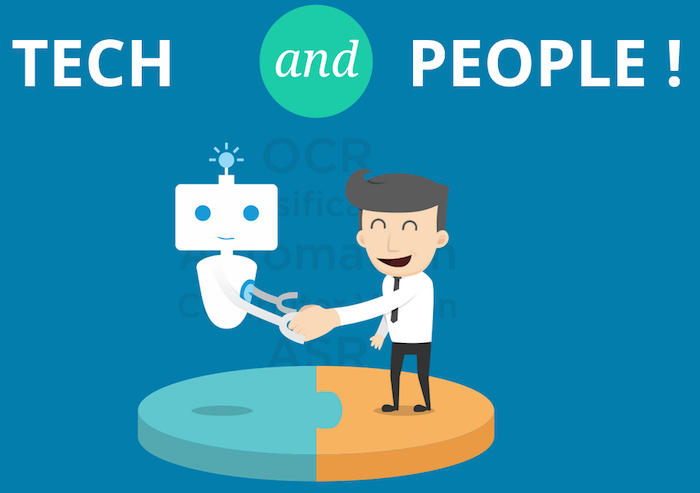 We help our customers create a better user experience by combining advanced technology with a curated and well trained workforce to process data at scale...quickly and accurately. DURHAM, N.C., October 10, 2014 – CloudFactory, a distributed labor platform melding human and machine intelligence, today announced it has raised $3 million in a Series A offering led by VRBO founder David Clouse, with participation from other institutional and angel investors. CloudFactory’s unique combination of technology and a dedicated cloud workforce lets fellow technology-based companies grow their businesses by creating new revenue streams, improving customer retention, and widening adoption, by adding capabilities that can’t be accomplished with technology alone. CloudFactory’s technology platform breaks work down into a series of smaller tasks along a virtual production line, intelligently distributes the tasks to the optimal workers, and reassembles the completed tasks, all while continuously assuring quality both manually and algorithmically. 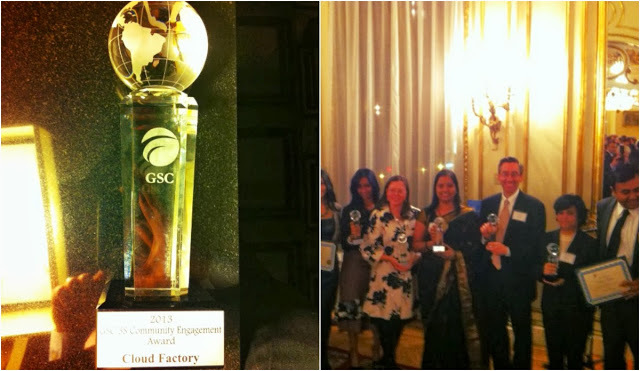 NEW YORK, N.Y. (October 29, 2013) – CloudFactory, a data services BPO provider and impact sourcing leader, was presented with a 3S Award from the Global Sourcing Council for the positive impact that the company has made on the lives of thousands of skilled workers in Nepal. 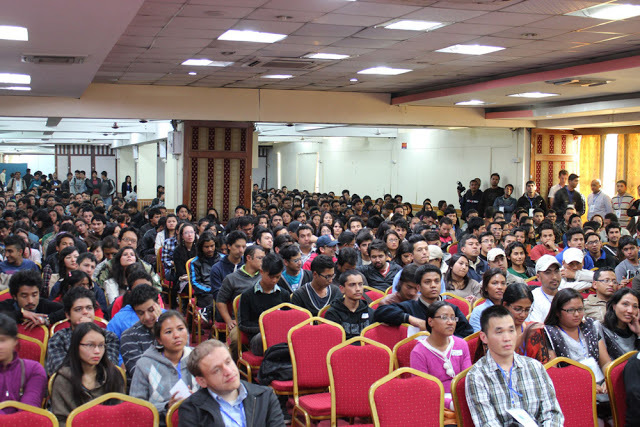 In a country where unemployment has consistently exceeded 40%, CloudFactory hired, trained and connected more than three thousand hard-working and educated Nepalese to meaningful data-oriented jobs that deliver value to hundreds of organizations around the globe. Sneak Preview of CloudFactory is Up! The day has come. After several months of blood, sweat and tears, the fruit of our labor is finally ready and roaring to go live. Coming Monday, on September 12, CEO Mark Sears and VP of Business Development Tom Puskarich will unveil CloudFactory at Techcrunch Disrupt in San Francisco amidst a 1700-strong crowd of entrepreneurs, business leaders, hackers, journalists, and investors. 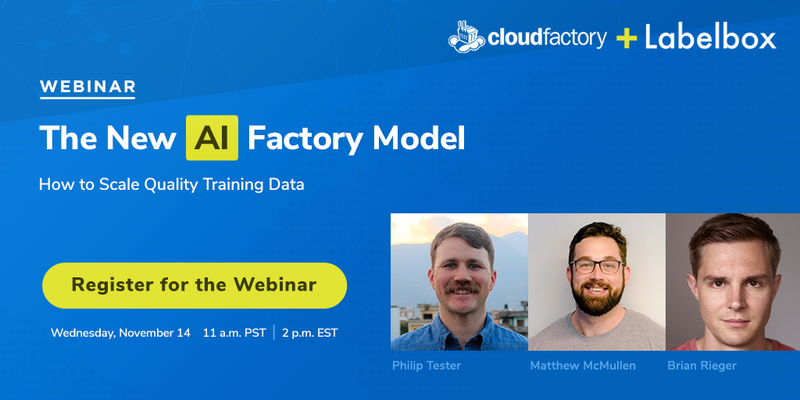 Following the launch, CloudFactory will be open for the entire world to get their digital work done through its Cloud Labor API (right now you need an invitation code to set up your own factory in CloudFactory). Mom: So what does CloudFactory actually do? Me: CloudFactory takes care of repetitive, tedious tasks for you.